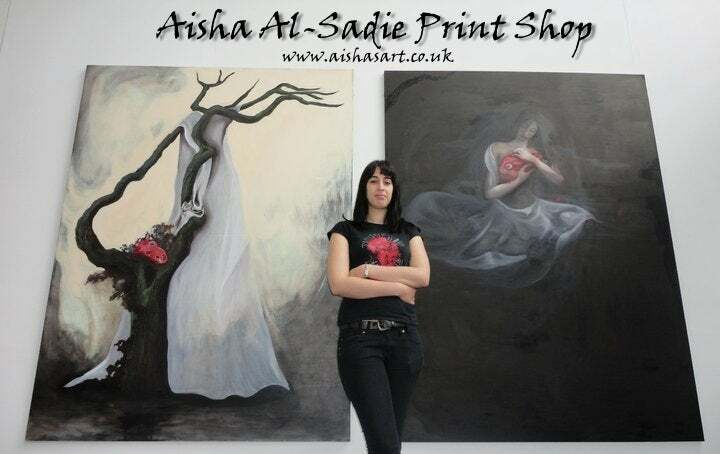 A4 Giclee Print of Aisha Al-Sadie's original oil on canvas painting Organic 1. The first run of prints is sold out. Please allow up to 2 weeks for a new run to be printed.